Huge price improvement!! Seller motivated! 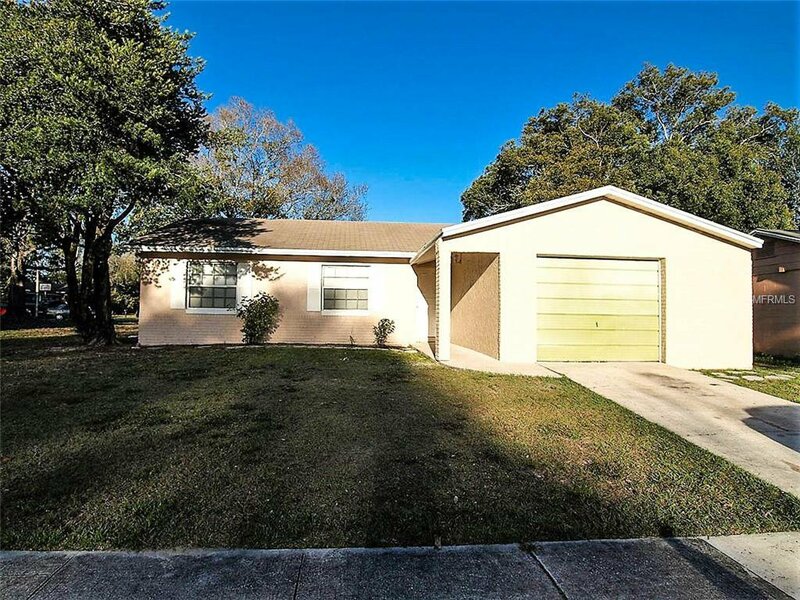 Welcome to this newly remodeled 4 bedroom 2 bath home! All new flooring, brand new kitchen, new hot water heater & more! Located in top rated schools’ zones and just minutes to 17/92 and 434. Convenient to shopping and major roadways. Scheduled your private showing today before its too late! Listing courtesy of REIM REAL ESTATE CORPORATION. Selling Office: KELLER WILLIAMS ADVANTAGE 2 REALTY.